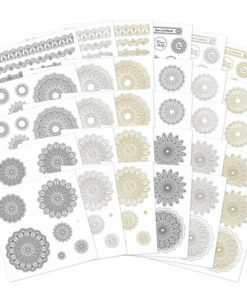 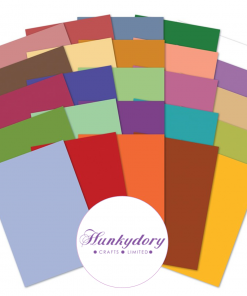 Add a touch of elegance to your crafting with the stunning, brand new Luxury Card Collection from Hunkydory Crafts, Floral Shimmer! 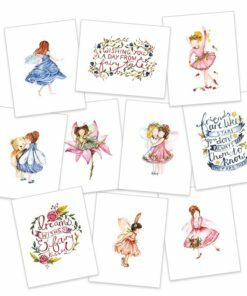 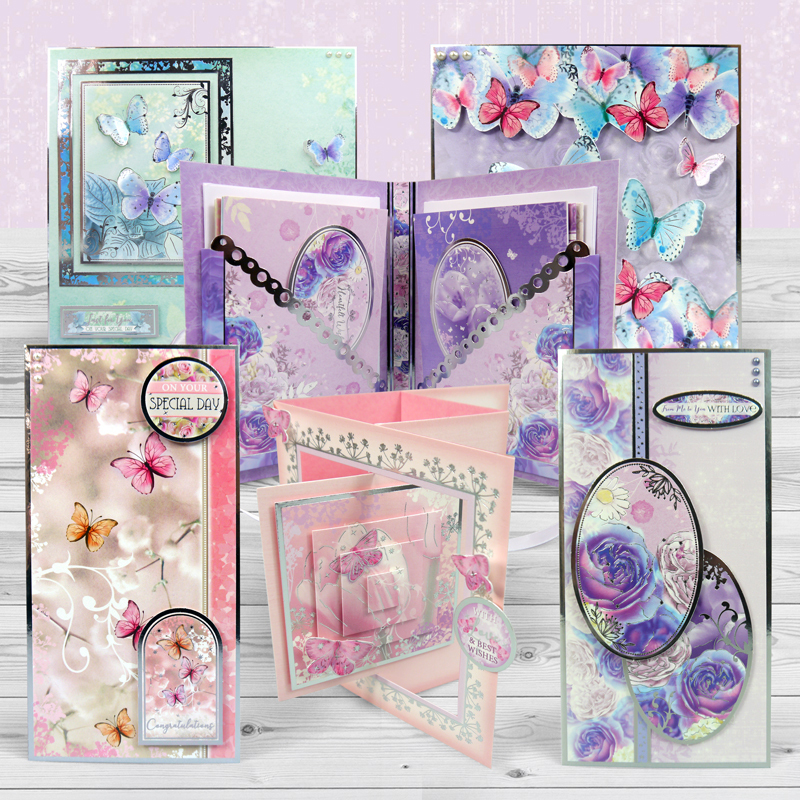 This delightful collection is filled with the most beautiful of blossoms in the form of Hunkydorys exclusive artwork, as well as sweet sentiments, all printed onto Shimmering Silk finished Adorable Scorable with Stunning Silver foiling work. 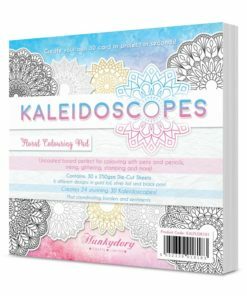 The variety of floral images includes many of your favourite flowers, ensuring suitability for all occasions, such as friendship, birthdays, sympathy, and everything in-between! 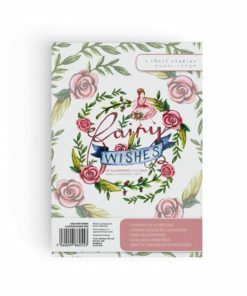 The floral imagery also incorporates a beautiful whimsical colour palette, including beautiful blues, pretty pinks and purples and much more. 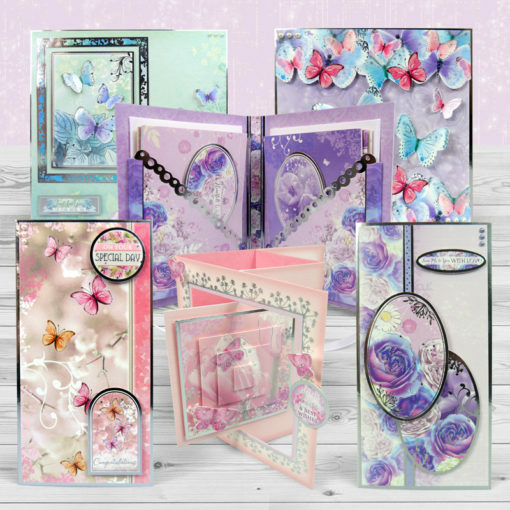 Also included in the collection is the beautiful Pyramount Pop-Out Card Kit which includes everything you need to make 4 stunning Pyamount Pop-Out Cards in four different themes! 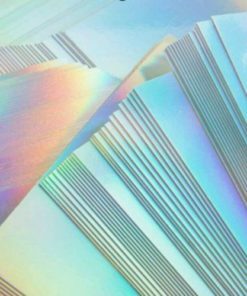 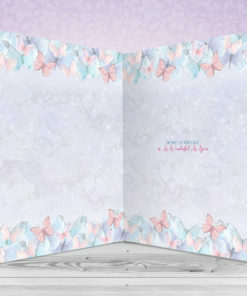 The gorgeous Pop-out effect makes these cards really stand-out, adding a real wow-factor to them. 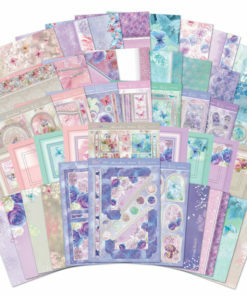 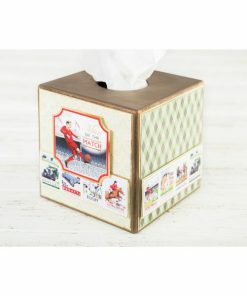 If that wasn’t enough, the kit even comes complete with a beautiful Notelet Set. 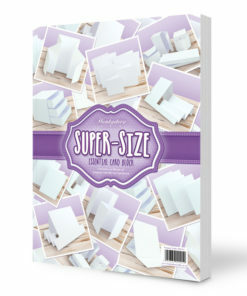 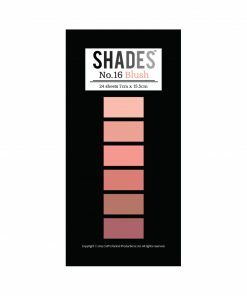 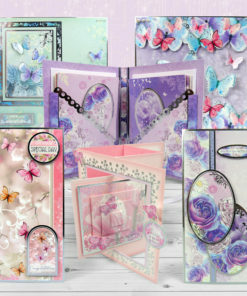 The stunning set is easy to make up, and comes with 8 card blanks in different colours. 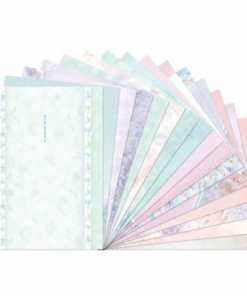 You also get a topper sheet to really personalise your cards to then put in your Notelet Set along with envelopes. 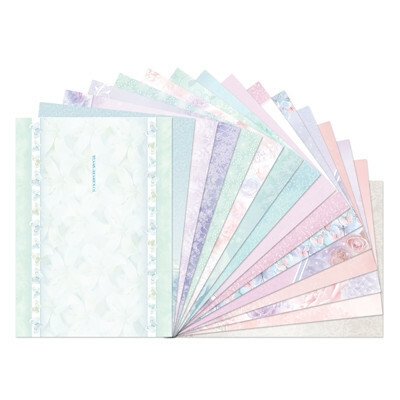 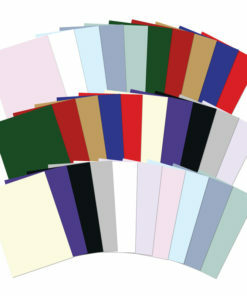 The ribbon included is used to tie your Notelet Set. 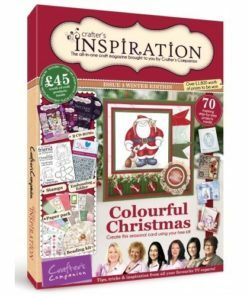 It really is stunning once it’s all finished, and It would make a beautiful gift for someone special! 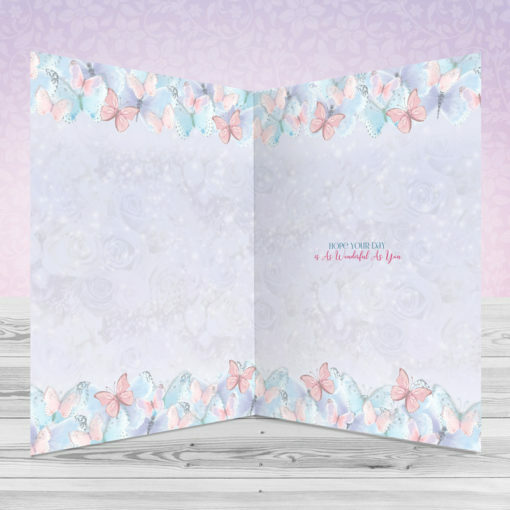 The Floral Shimmer Luxury Card Inserts contain a wonderful variety of pretty, printed inserts that perfectly coordinate with the Floral Shimmer Luxury Card Collection. 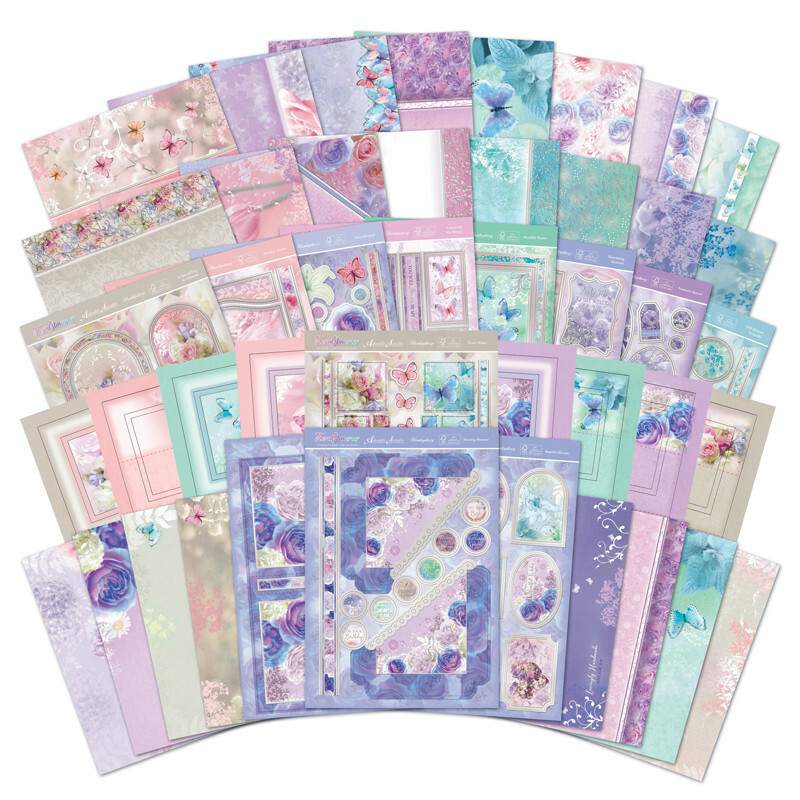 All 16 inserts feature heartfelt sentiments to show your loved ones how much they mean to you. 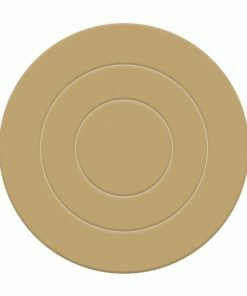 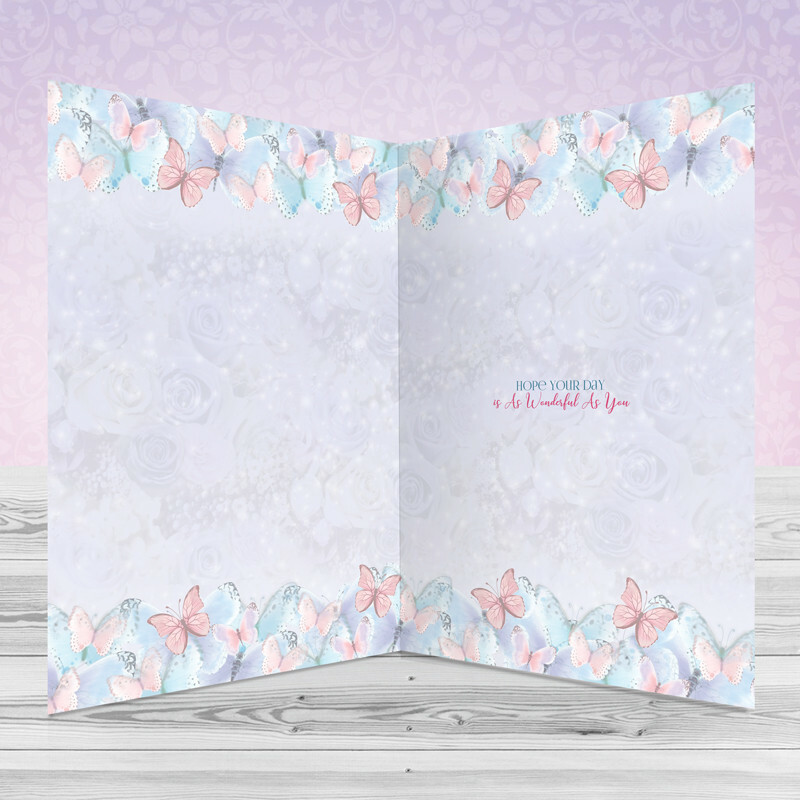 The inserts are a wonderful addition to the Floral Shimmer collection, as they can be used to create the perfect finish and are A4 sized, meaning they can be trimmed down to fit any card size. 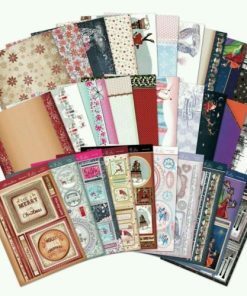 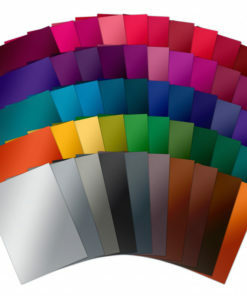 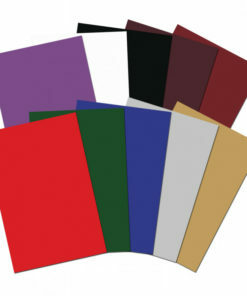 Inserts are also fantastic for hiding any untidy work and for securing ribbon between the insert and cardstock.